Some people consider car to be their lifeline. They are very particular about keeping their car neat and tidy. They are worried when they plan to go out on holidays or for some business tour. 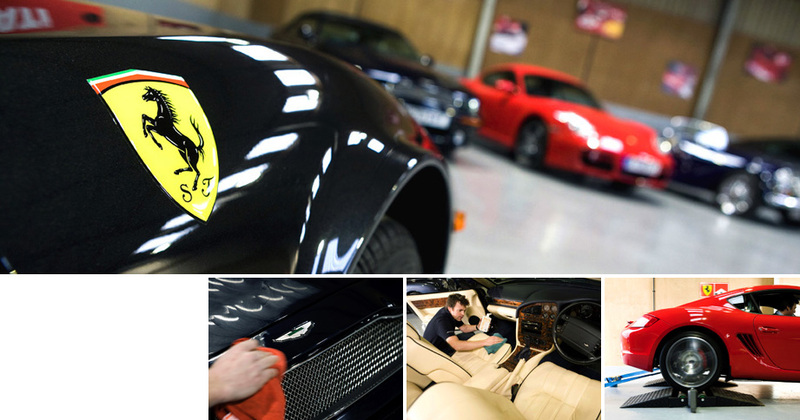 There are many storage companies who provide with the car storage in Dubai. There are different types of car storage a company provides. They are outside car storage, covered car storage and inside car storage. Outside Car Storage: One may think, why outside storage? The reason behind this is the rent for the parking spaces in Dubai is very high. Because of this kind of storage number of people are being benefited. There are not much advantages of storing the car in outside storage but because of the low costs many people prefer that. Covered Car storage: In this facility your car is protected from sunlight as the scorching light of the sun may damage your car badly. The roofs help protect your car. Also the roofs are adjustable as not all the cars are of same height. This storage is also inexpensive as it only protects your car from sunlight and no other protection is provided. Inside Car Storage: Talking about inside car storage they are the most effective. They have shutters so that your car can be parked easily inside the car storage in Dubai. The Box is a Dubai storage company who provides with this facility. The reason behind choosing this facility is that your car is protected from sunlight and many other factors. Your car is also checked from time to time. You can access your unit at The Box at any point of the day.